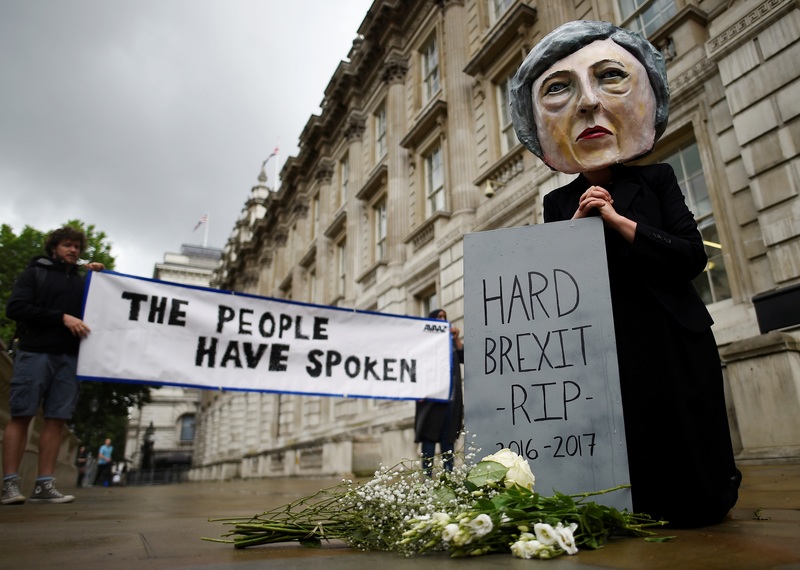 Britain’s divorce from the European Union is reaching the critical stage where talks are meant to shift from principle to detail. Progress is being slowed by bickering, technicalities and economic fog. Despite the risk of Brexit fatigue, five clear lessons stand out. Reuters: Britain's Boris Johnson accused of Brexit "backseat driving"
British Prime Minister Theresa May will on Sept 22 deliver a speech in Florence about her country’s future relationship with the European Union. Britain’s foreign minister Boris Johnson was accused by cabinet colleagues on Sept. 17 of “backseat driving” on Brexit after setting out his own vision of the country’s future outside the EU in a 4,300-word newspaper article.